Guess who? 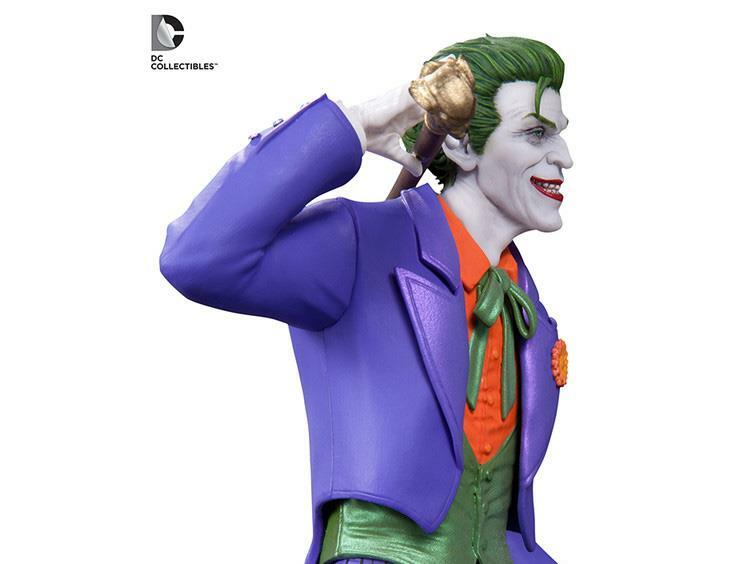 That's right, the Clown Prince of Crime is also part of the DC Comics Icons series! 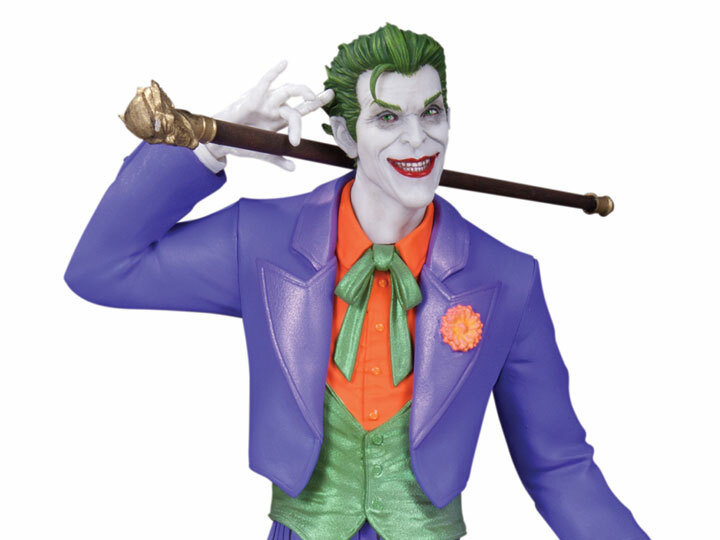 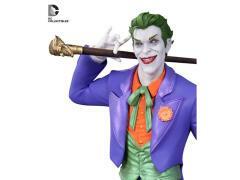 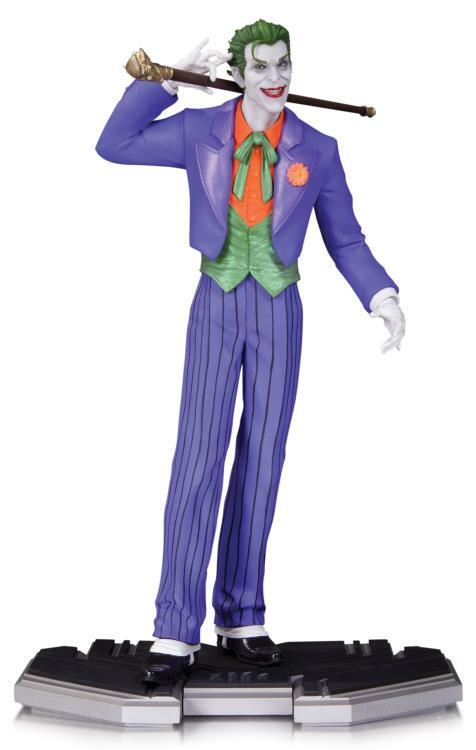 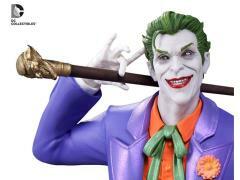 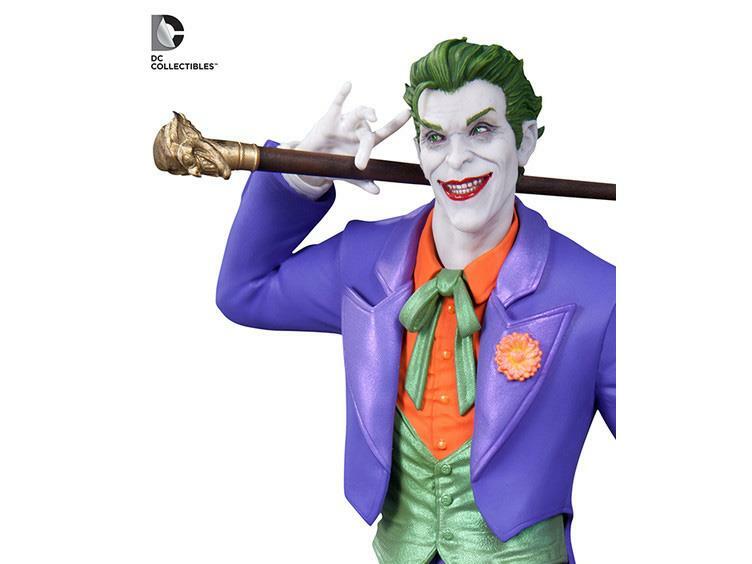 Sculpted by Alan Sales, The Joker stands about 10.25 inches tall in 1/6 scale on his base. Limited edition of 5,200 pieces!